Add a Genesis/Mega Drive controller jack to your Sega Game Gear! Now available in a self-assembly DIY kit! 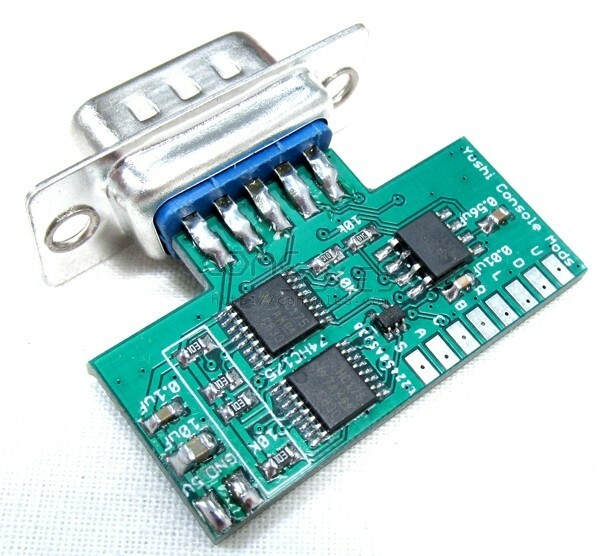 A great companion to consolized or McWill LCD modded Sega Game Gear handhelds! 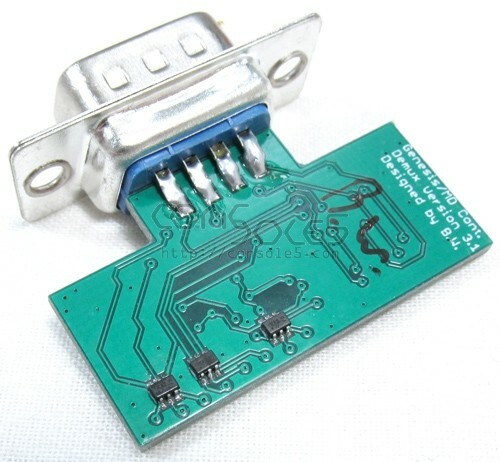 This kit adds a 9 pin joystick port to connect an external Genesis or Mega Drive controller. Allows you to play Game Gear titles with your choice of joypad. Compatible with both 3 and 6 button controllers. Great for those that want play their Game Gear on an external monitor, helps protect your device for use at conventions, or simply for more comfortable extended gaming. Includes PCB with integrated D9 port, wiring, and mounting hardware. Installation instructions are available at this link. 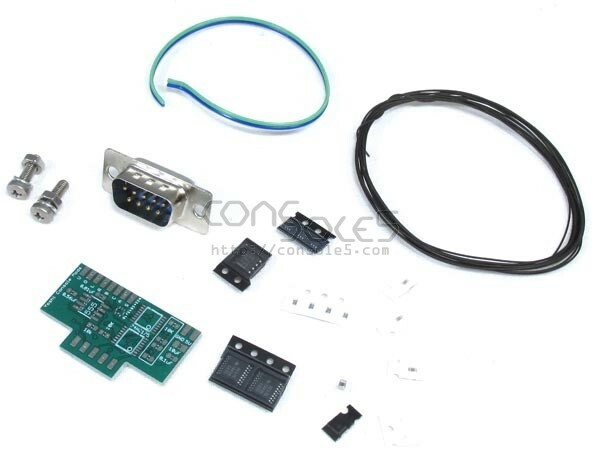 Please note that this is an unassembled kit and includes TSSOP-16, SOT-353, SOT-363, and 0603 sized components. Experience and proper equipment with these sizes is a must!